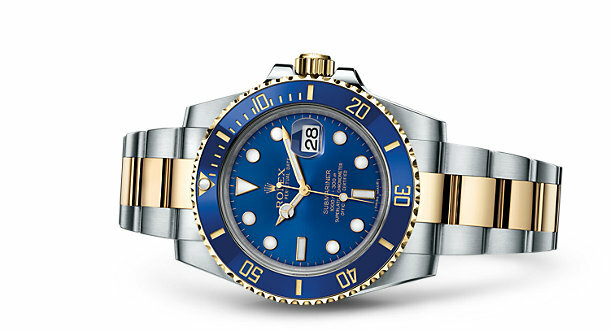 Throughout the years Rolex has produced many great watches. We took three of their most popular watches to see if over time they appreciated or depreciated in value, over the course of 20 years. 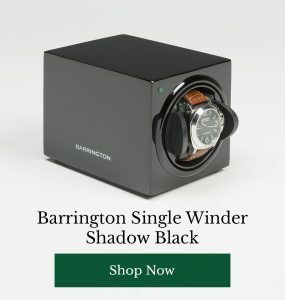 Of course some of the ranges have been discontinued or have only recently been manufactured, so we’ve included predecessors and successors where necessary. There is no definitive price for second hand Rolexes as prices are dependent on condition, boxing and whether papers are included. 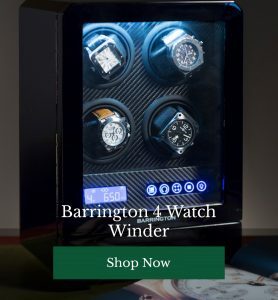 In order to find an average price we looked at a number of second hand watch sellers and took an average of what each watch would cost at each given age. If you enjoyed our depreciation piece on Rolex, then you may want to take a look at our Omega and IWC depreciation pieces too!